Nearly 5,000 learner drivers are needlessly failing their test each year – and wasting money in the process – because their car doesn’t meet the Government’s basic required standards. These provisional drivers instantly fail their driving tests, meaning they lose the minimum £62 fee they have paid for the test slot, without even getting behind the wheel. The scale of the problem was uncovered by MoneySavingExpert, who analysed data from the Driver and Vehicle Standards Agency (DVSA). 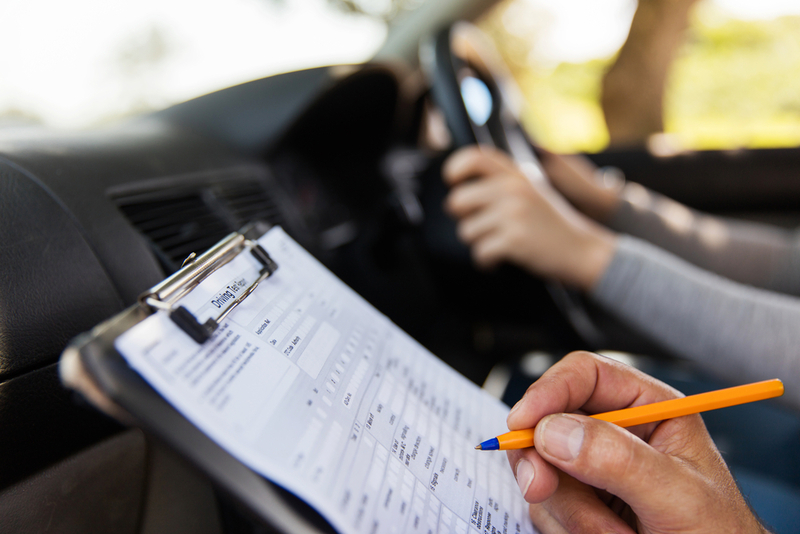 If you decide to take your driving test in your own car, then it is imperative that you have read and understood all the regulations your car should meet in order to be eligible. The figures for breakdown fails includes problems such as the Engine Malfunction Indicator (EMI) being illuminated on the dashboard, while your car will be deemed ‘not suitable’ if it doesn’t have an MOT certificate, is not taxed to be on the road or if there is not an extra interior rear-view mirror for the examiner to use. Booking a driving test for a weekday currently costs £62, but weekend tests and tests for drivers who have previous driving convictions can cost more. In total, 23.523 driving tests were failed for avoidable vehicle issues since the 2013/14 tax year – meaning learners have collectively wasted more than £1.4 million in fees. If you plan to take your test in your driving instructor’s car, you can expect it to already meet the required specifications to be test-worthy. It’s also worth noting that there are some cars, such as the Ford KA convertible and Toyota iQ, that are not suitable for driving tests as they do not offer all-round vision for the examiner. To see a full list of the specifications visit the Government website. Are modern cars making the driving test too easy?